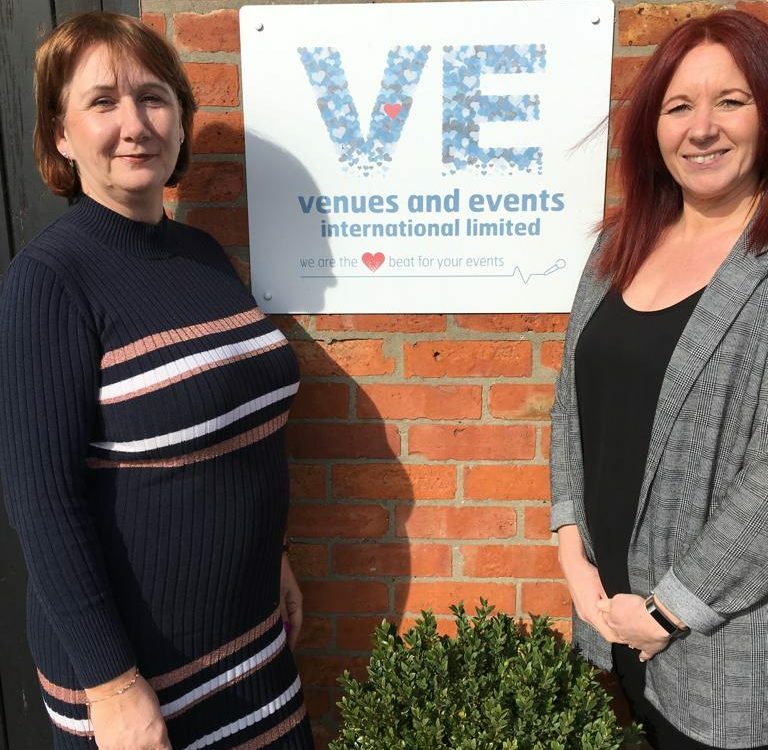 Spotlight on…is a unique look at individuals from Venues and Events International providing insight into their daily roles and why they have a passion for the meetings and events industry. 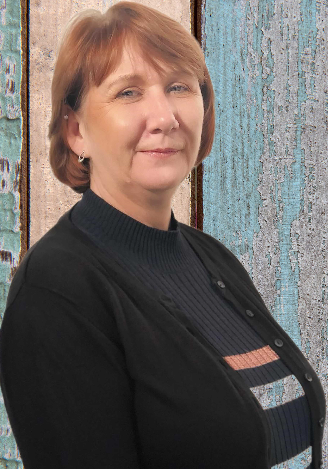 Here is our latest Spotlight on… Nicky Pinnell, Conference Planning Executive. I have been working for Anita for a total 14 years. I had a gap of 3 years and returned in November 2018. Athens I attended a fam trip years ago while working here the first time around which was hosted by one of our DMC partners Vista Events, and we got to stay at the beautiful Costa Navrino Resort and the two beautiful purpose built hotels with great conference facilities. Previously I worked for EMI Music in Swindon and looked after events and flights etc, and the opportunity became available for me to join the team then known as Venues Unlimited. 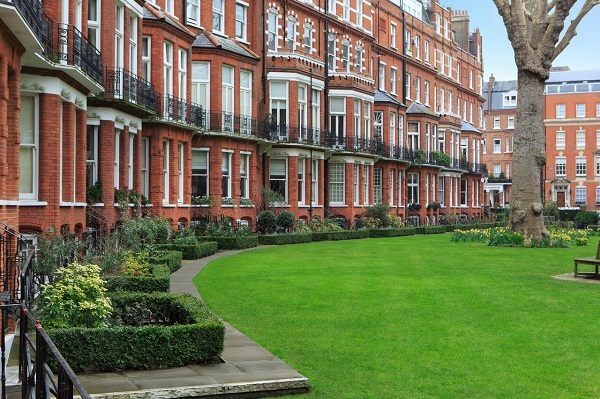 There is no straight forward day as a client can email in or call in, with what they think is a challenge for an event and when you can help in any way possible it always puts the client at ease. I think over the 18 years service there may have been a few, but nothing to highlight! Have an open mind with each day, as no two days are the same! 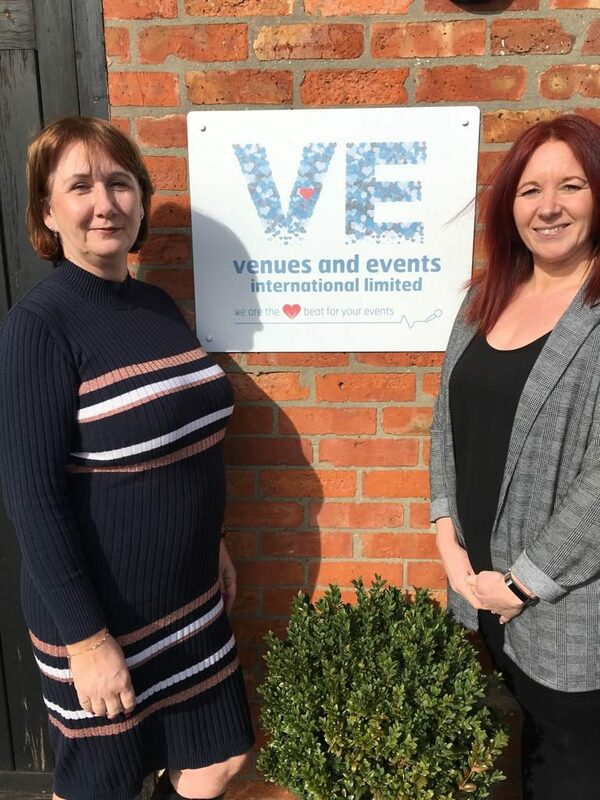 Still working at Venues and Events International, working my way up and managing my own team. Knowing that you have produced a meeting or event, taking the pressures away from your client so that they can run their day to day job, also being on site to see an event come to fruition that you have worked on!